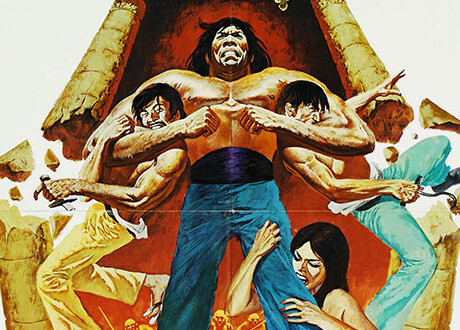 This week The New Beverly presents two classics starring one my favorite iconic Shaw Brothers stars: Lo Lieh! New Beverly’s month long tribute to Shaw Brothers continues with a classic horror double feature! If you’re in LA, you have a chance to see 2 vintage kung fu movies on the big screen at The New Beverly, both having NOTHING to do with Bruce Lee. Though they do like to mention him! Coming May 5th. 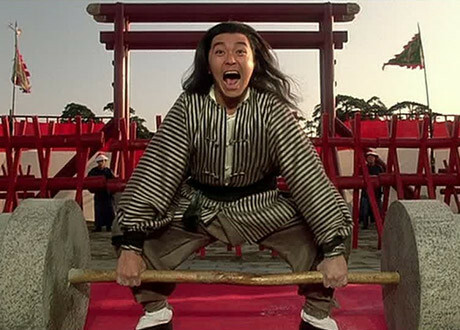 If you’re in LA, catch Tsui Hark’s The Blade and Stephen Chow in The King of Beggars on the big screen March 31st! The New Beverly is finishing off their month long ode to the nineties with these two classic kung fu flicks. 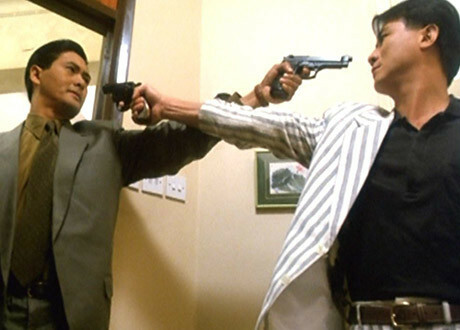 The New Beverly Theatre features 2 classic “gun fu” classics The Killer and Once a Thief on March 17. 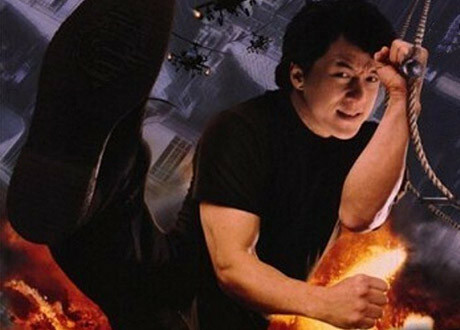 On Saturday Night March 7th the New Beverly Cinema in Los Angeles will be featuring Jackie Chan’s Super Cop on the big screen! Midnight showing.